This one day 4-hour seminar to encourage you to come in and test drive our new Excaliber 20″ Scroll saws, learn the basics and decide if you want to become a scroller, before having to make a long term commitment, and our full-blown 9-week course that teaches you all the fundamentals necessary to launch yourself into an enjoyable and rewarding hobby. 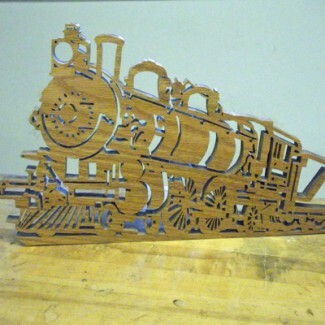 In the introductory seminar, you will learn about the parts, features and functions of the scroll saw. Some of the topics included are: safety, blade type and size, how fast to cut, how to tension the blade, how to operate the scroll saw, and pattern transfer. Students will be given exercises to practice techniques. Call or email to request a date.